Is Detroit the New Brooklyn? YMCA on Broadway in Detroit. Offering all of the drama and excitement of a NASCAR race paired with the Tour de France. A Criterium bicycle race is a closed circuit race course made on city streets, where cyclists hurtle around at speeds up to 40 MPH. It offers the opportunity to view the whole fast-paced and exciting race while standing a hand’s breath away from the competitors as they battle it out for first place. A USACYCLING sanctioned bike race that hasn't been seen in Downtown Detroit in over 20 years. 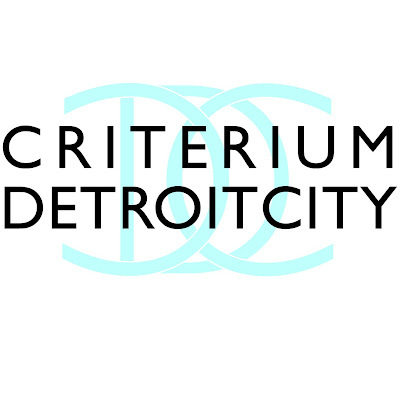 CRITERIUM DETROIT CITY will feature several different race categories. 12 individual races will be held with categories ranging from youth, to beginners, to professionals, as well as a kids race and a fun Detroit themed relay race. 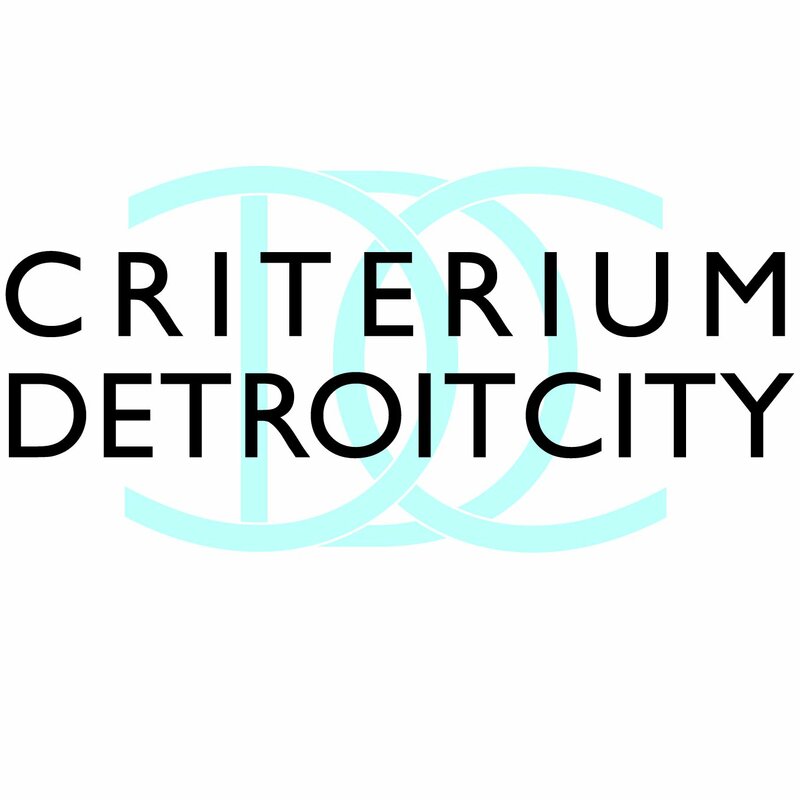 **We are proud to announce the addition of the Boll Family YMCA Kids Race to the CRITERIUM DETROIT CITY race! We can't wait to watch all the kids aged 4-9 battle it out as they take over the roads! The Tigers mascot PAWS will lead the kids as they race. This race demonstrates and supports the Y's three major initiatives of Youth Development, Healthy Living and Social Responsibility as we work towards strengthening our community. In addition to having a day filled with high-speed bike races, a relay race and a children's race, there will be a marketplace showcasing Detroit's creative talent set up in the Opera House parking lot, Additionally, the course has a wide array of dining establishments on it, all of which have outdoor seating, a perfect place to grab a bite to eat and not miss any of the action. Registration is available online at www.USAC.org until Thursday July 7th at midnight. Day of registration is available at the event for an additional $10 late fee. Race Begins: at 8:00am July 9th.